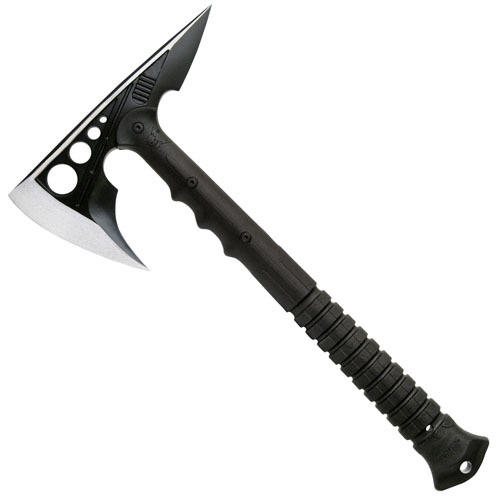 Are you ready to wield the United Cutlery M48 Destroyer Combat Tomahawk in your hands? The axe head has a 2Cr13 stainless steel edge along with a rear piercing point. The nylon fiber handle is comfortable and provides a secure grip. 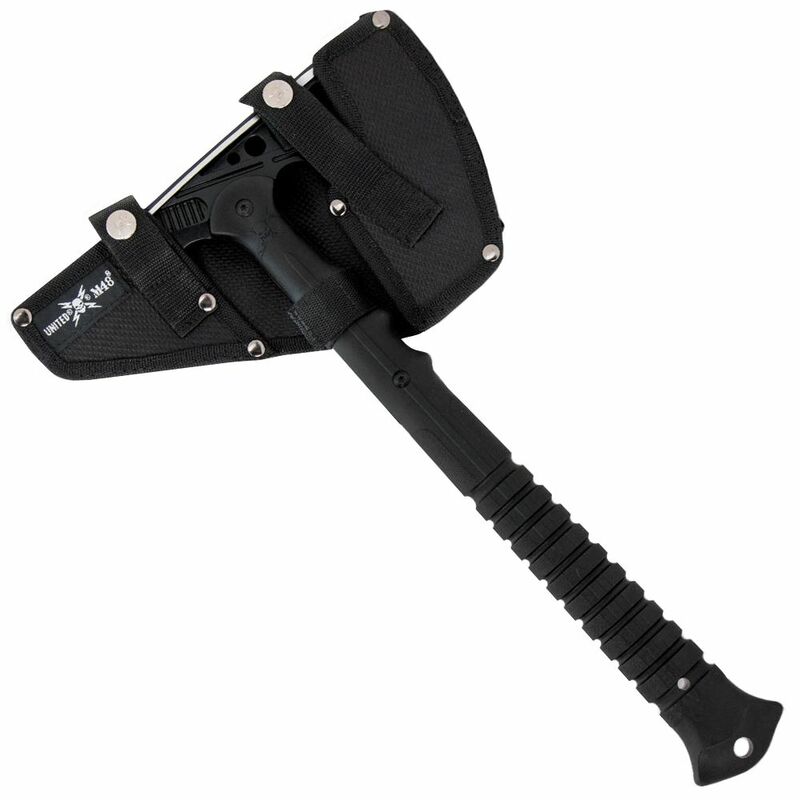 Easily store and protect the axe with its included nylon sheath.